Property revaluations are out next week as they are every three years. The revaluations help Council determine how Rates are struck for the subsequent Long Term Plan – the 2018-2028 LTP in this case across the City. No it does not mean a large-scale Rates increase (if anything there might be decreases as the Interim Transport Levy of $114 expires next year) but rather how Council spreads the Rates allocation across the City. Reports coming in this morning show areas in Auckland have had a valuation jump of 50% or more. 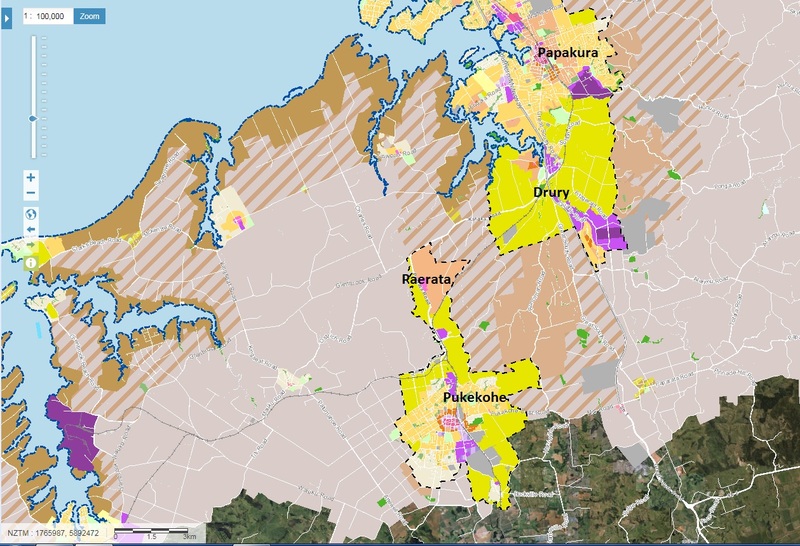 These areas are mainly in Southern Auckland – the area that can least afford such huge leaps. Disclaimer: I own my own home here in Papakura after Rebekka and I bought it in 2011. Auckland’s southern suburbs could see the biggest rise in property values – a jump of over 50 per cent in most areas – when council unveils its 2017 property revaluation figures. Auckland Council will reveal the total value of all properties across the region today, including a breakdown by property type and suburb. Individual rateable values (RV) of the roughly 548,000 properties analysed will be released next Monday. Meanwhile, a Herald analysis, based on available figures that show how average values have changed since the last valuation in 2014, indicates many of Auckland’s southern suburbs will see the largest rise in RV. According to qv.co.nz data, Northwest Manukau saw the highest change in value since July 2014, up 56.8 per cent ($277,828) to $767,205 in July this year. Close on its heels was another southern suburb, Papakura, which had risen 56.5 per cent ($244,094) to $675,358. Only Franklin (average value $658,595) and Manukau East ($801,616 average value) seemed to have fallen short of a 50 per cent rise in value, rising 41.6 per cent and 45.5 per cent respectively in the three years to last July. Across the wider Auckland region the rise in value was $324,018 (45 per cent), from $720,426 in July 2014, to $1.04m in July 2017. Head of Trade Me property Nigel Jeffries said property prices had “exploded” since the last revaluation. Based on Trade Me figures Jeffries predicted parts of South and West Auckland, such as Otara, Mangere, Wiri, Otahuhu, Helensville and Ranui, would see the biggest jumps of between 50 to 60 per cent. These figures, which Auckland Council used to help calculate property rates, could in turn lead to a rise in homeowners’ rates bills – albeit officials have said previously that this would be unlikely to happen till next year. Property owners were being advised that new valuations did not automatically translate to the same amount in rates rises. So I am looking at a 56.5% rise in my house valuation while Manukau went up 56.8%. Yay if I was going to sell my house today and damn everyone else trying to get their first home when they could in the past in Southern Auckland. The real estate agent that sold our house told us three years ago due to high prices on the Auckland isthmus those looking for a first home would take their money and come to Southern Auckland as their dollars are worth more down this end. Three years later looking at valuation movements (and the lack of housing supply coming online until very recently) the move has certainly happened. Rent stress (paying more than one-third of your income on rent) has knock on effects including health, crime and other negative effects. Moderate price and rent rises are to be expected for a large City but run away prices are dangerous. Why? Levels of gentrification can become extreme when prices and rents run away triggering the consequence of high levels of forced relocation of existing residents (thus upending communities). Moderate levels of gentrification or rather urban renewal however, is not all bad as it can trigger investment in public infrastructure and new businesses for an existing community. But moderate levels is not what we are seeing and why the large rises in both valuations and rents is not all good for South Auckland. So to bring rent prices under control the same methods are needed as you would to moderate out house prices. Supply! Lots and lots of supply. 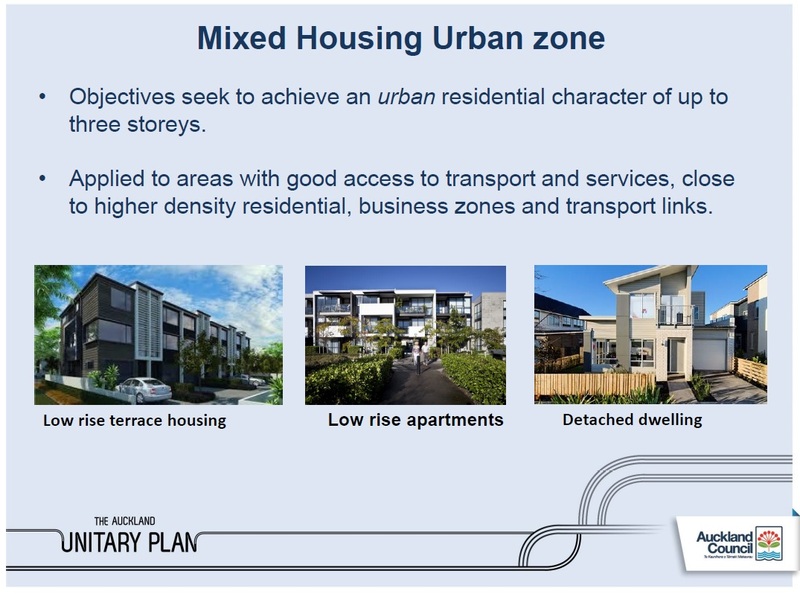 And supply is what we are finally seeing in the City Centre with apartments and new housing in Southern Auckland all coming online (and why the median price is down 12%). However, even with all that supply and even Labour’s Kiwi Build prices will moderate out but still be over $500,000. Intervention through schemes like Rent-to-buy on Labour’s 100,000 new homes will be needed as well. So on Monday when you receive your property revaluation it might be a case of yay for you but it wont be for a lot of others. That said with the amount of supply of terraced housing and apartments coming online in the South it might be the last time such a large valuation jump is seen (to the point it might go backwards).